We met Jennifer Parham Gilomen a few years ago, when she was an Artist-in-Residence at the McColl Center for Art + Innovation. Since then, we have loved following her work, popping up in exhibitions around Charlotte. Jennifer uses domestic interior spaces, objects, patterns, silhouettes and materials that explore questions related to self-identity. Her ongoing investigation of “memory objects” explores how we define our own personal identity through recollection – of people, places, and things from our past. Jennifer Parham Gilomen: Inquisitive, Stubborn, Overzealous. JPG: Elegant patterns and unexpected combinations I observe in the natural world. JPG: When I discovered it was physically impossible for me to be bored. Too many questions and endless curiosity compel me to create things that help me make sense of the world. JPG: My current works incorporate dense patterns and layers of flowers, honeybees, and birds. The resulting piece may be a life-size silhouette of a wolf made out of flowers and birds, or a dress made out of collage and mixed media materials, or a 2D painting of a WWII fighter pilot flying through clouds made from hundreds of individually-cut flowers and birds. JPG: The McColl Center for Art + Innovation on North Tryon. Their residencies and programming reveal the inherent value of the arts by advancing them into our community in necessary and relevant ways. JPG: There are two: Centered Riding by Sally Swift and Whole Heart, Whole Horse by Mark Rashid. 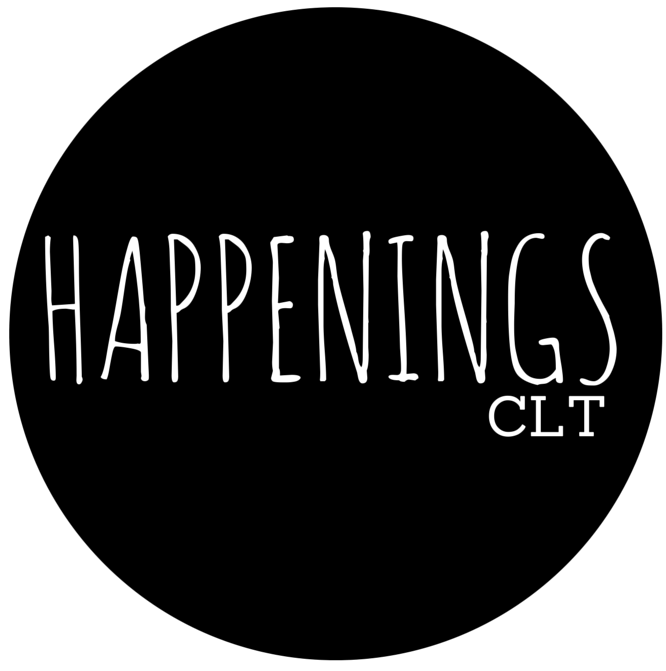 HLCT: Best meal in Charlotte? JPG: This is embarrassing to admit but I don’t go out for dinner very often. I’d rather pick some vegetables from my garden, throw something on the grill, and enjoy a nice bottle of wine in the backyard with my family. JPG: I’ve got work to do in the garden, a bunch of sewing projects to complete, and a slew of riding lessons on the calendar. Someday I would love to be an artisti-in-residence at Headlands, or a Georgia Fee Residency Artist. In the meantime, I shall continue to follow the advice of my late Professor, Paul Martyka, “Now get to work.” He is much loved and greatly missed.